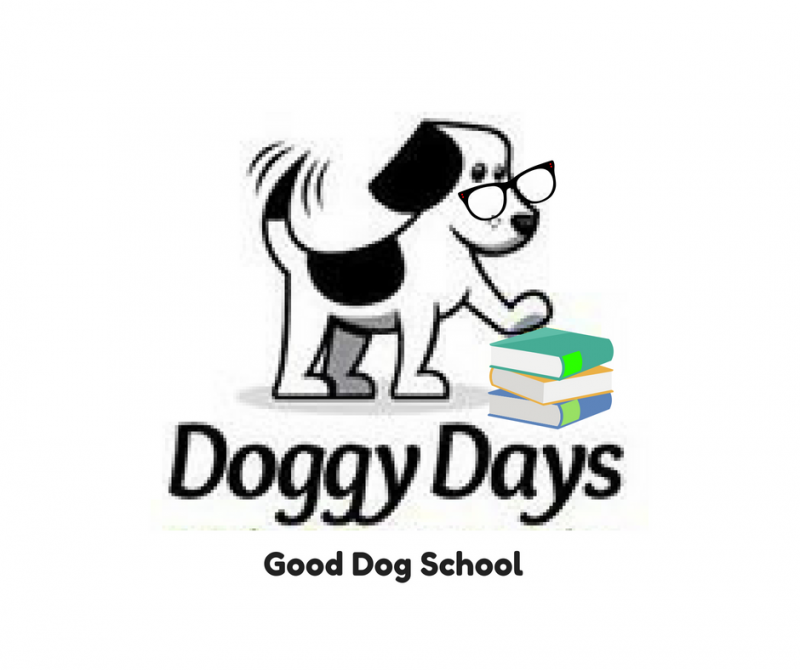 Doggy Days dog day care provides supervised play and socialisation in a safe indoor play environment. 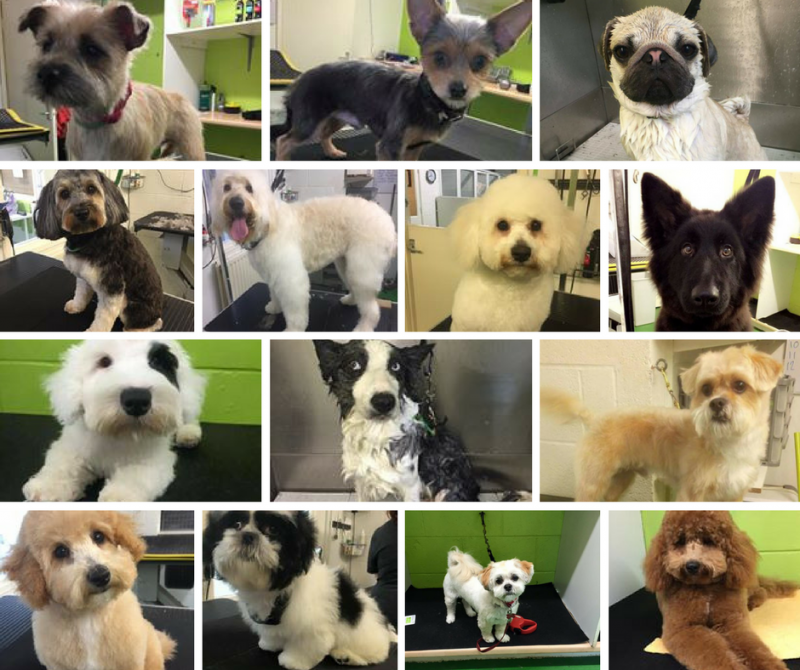 Our dog grooming salon offers a wide range of dog pampering services from bathing to luxury grooming. Training classes are also available to help you build the bond between dog and family so you can live in harmony together. 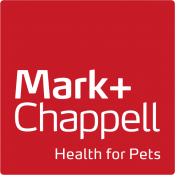 We believe that "It's all about the dog", and everyting we do has your dogs best interests at it's heart. 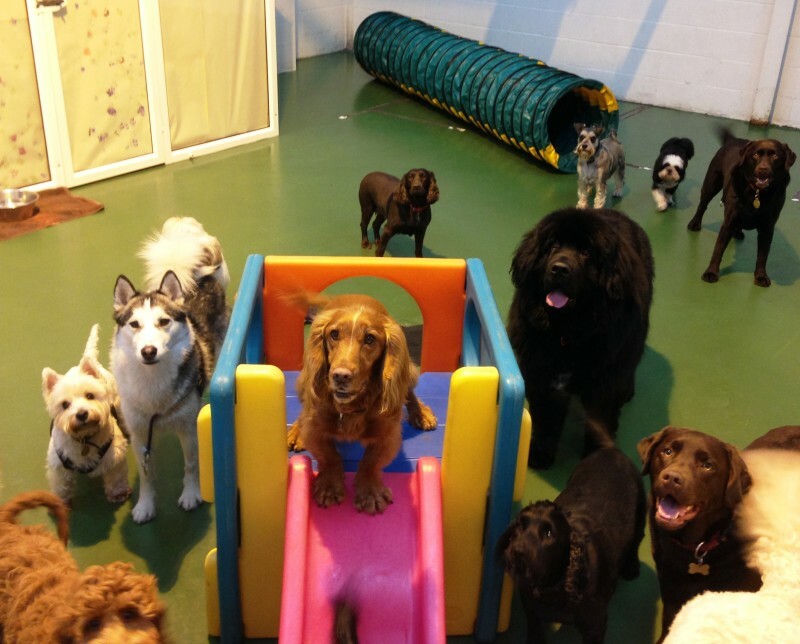 Doggy days staff have helped Nala an enormous amount in playtime etiquette. what a difference there is. Nala LOVES other dogs, she loves to play and since she’s a Golden Retriever, who is only 10 months old she’s a little bit on the boisterous side. 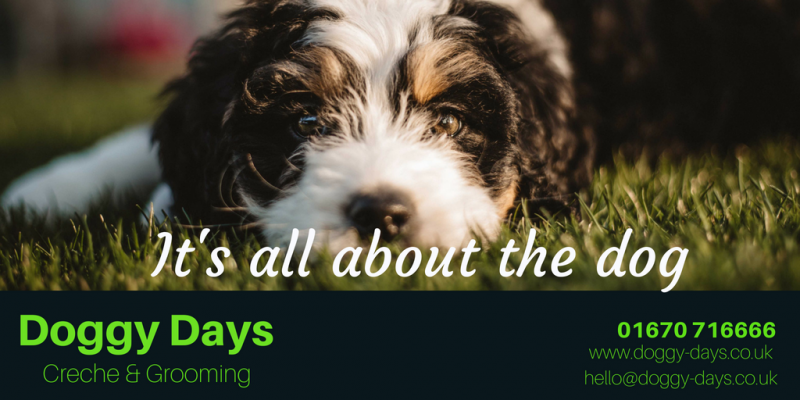 With us living central Newcastle, we rarely see dogs, which makes it very much a novelty. Doggy Days has allowed Nala the freedom of play, the novelty of dogs to slowly wear off, giving Nala more fulfilment in her life, as well as learning her what is and is not appropriate. This makes playtime for me less embarrassing, and better for the other dogs. Always a welcoming atmosphere, Nala LOVES everyone and prices are very reasonable! What a difference in Nalas play Thank you so much Doggy days! Wow, what an amazing review! Thank you so much for your kind words. Nala is lovely and we are so happy that both you and she love what we do!